* To pay by purchase order, contact Patricia Klier via email or call (614) 253-6933 x232. the workshop and apply afterwards. Gain intensive insight into the PLAY Project Autism Intervention’s methods and principles along with case studies to gain immediate skills in helping children with autism. This interactive group learning experience consists of case studies, video analysis of parent and child interaction, and group activities to develop your skills in play-based, developmental and behavioral techniques for engaging children with autism and other developmental delays. Anyone who interacts with young children, such as: special and general educators, teacher assistants, speech-language pathologists, social workers, psychologists, behavior specialists, occupational therapists, physical therapists, program administrators, pediatricians, and families. 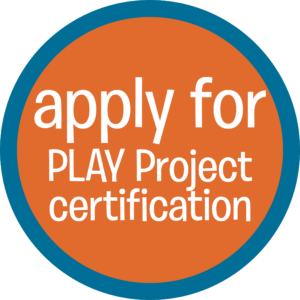 This workshop can also serve as a first step in pursuing the Certified PLAY Project Consultant credential. To pay by purchase order, contact Patricia Klier via email or by calling (614) 253-6933 x232. 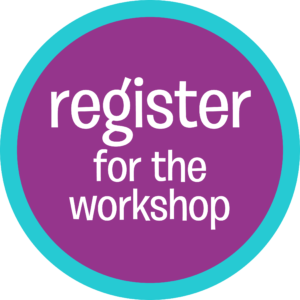 * If you are interested in becoming a certified PLAY Project Consultant, you must apply prior to registering for the workshop. * To pay by purchase order, contact Patricia Klier via email or by calling (614) 253-6933 x232. Founded in 1945, The Childhood League Center is a leader in early childhood education, interventions and specialized preschool services. In 2016, The Childhood League Center became the nation’s first PLAY Project Center.